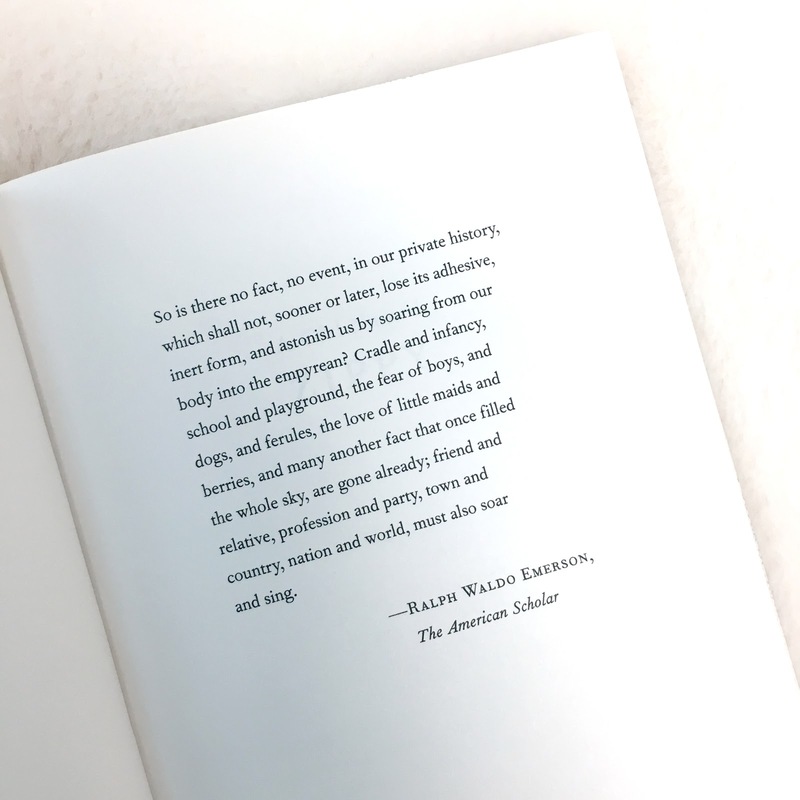 "When Haven Kimmel was born in 1965, Mooreland, Indiana, was a sleepy little hamlet of three hundred people. Nicknamed 'Zippy' for the way she would bolt around the house, this small girl was possessed of big eyes and even bigger ears. 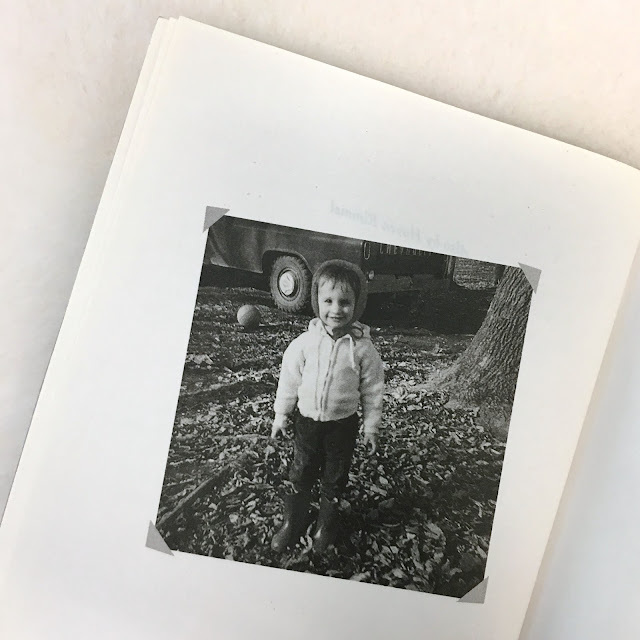 In this witty and lovingly told memoir, Kimmel takes readers back to a time when small—town America was caught in the amber of the innocent postwar period—people helped their neighbors, went to church on Sunday, and kept barnyard animals in their backyards. 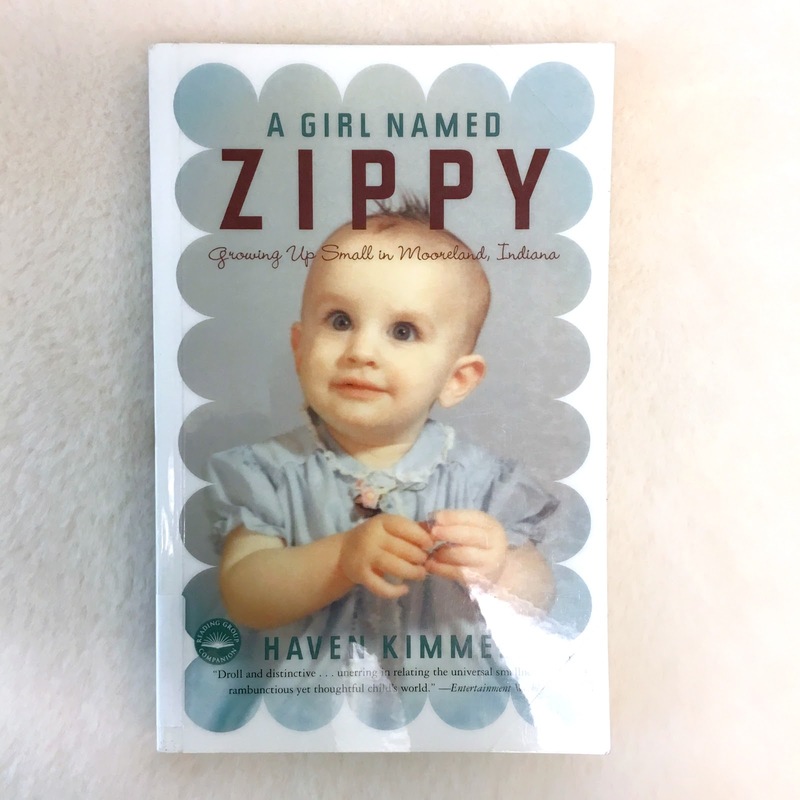 Laced with fine storytelling, sharp wit, dead-on observations, and moments of sheer joy, Haven Kimmel's straight-shooting portrait of her childhood gives us a heroine who is wonderfully sweet and sly as she navigates the quirky adult world that surrounds Zippy." "If you look at an atlas of the United States, one published around, say, 1940, there is, in the state of Indiana, north of New Castle and east of the Epileptic Village, a small town called Mooreland. In 1940 the population of Mooreland was about three hundred people; in 1950 the population was three hundred, and in 1960, and 1970, and 1980, and so on. One must assume that the number three hundred, while sacred, did not represent the same persons decade after decade. A mysterious and powerful mathematical principle was at work, one by which I and my family were eventually governed. Old people died and new people were added, and thus what was shifting remained constant. I got to be new there. I was added and shortly afterward the barber named Tony was taken away. This was in 1965. 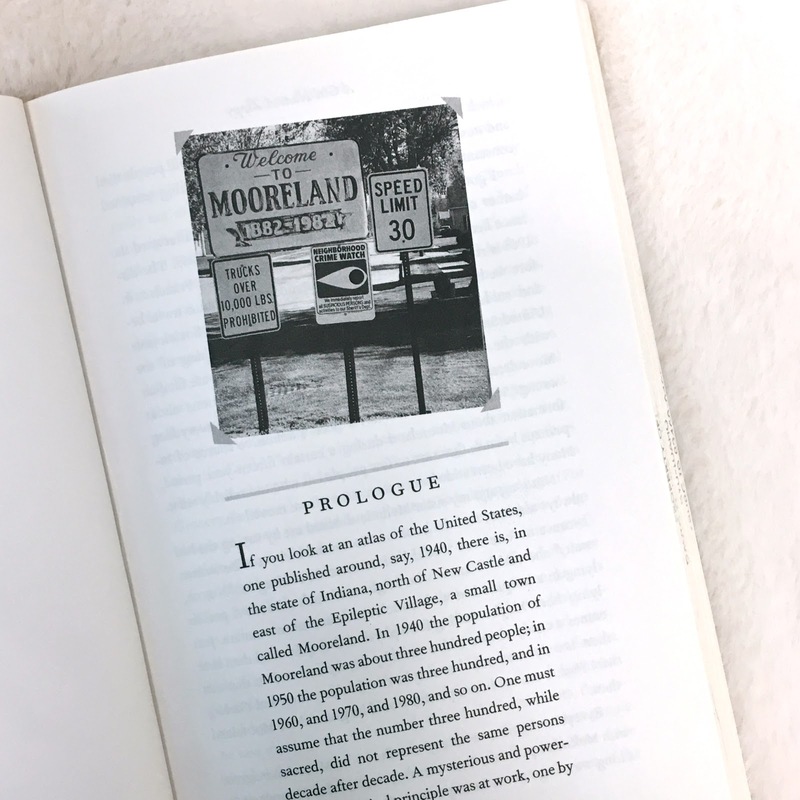 The distance between Mooreland in 1965 and a city like San Francisco in 1965 is roughly equivalent to the distance starlight must travel before we look up casually from a cornfield and see it. Sociologists and students of history imagine they know something of the United States in the sixties and seventies because they are familiar with the prevailing trends; if they drew assumptions about Mooreland based on that knowledge, they would get everything wrong. Strangely, there has never been a definitive source of information about Mooreland during a certain fifteen-year period, perhaps because there are so few people left who can reliably tell it. Many have been added since then. Many have moved on." Quirky, but it increasingly bothered me that there was no point to the storytelling.